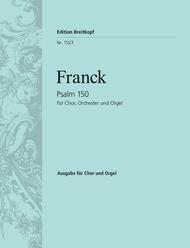 Composed by Cesar Auguste Franck (1822-1890). Arranged by Salomon Jadassohn (piano reduction). This edition: paperback. Edition Breitkopf. Romantic. Original version. 16 pages. 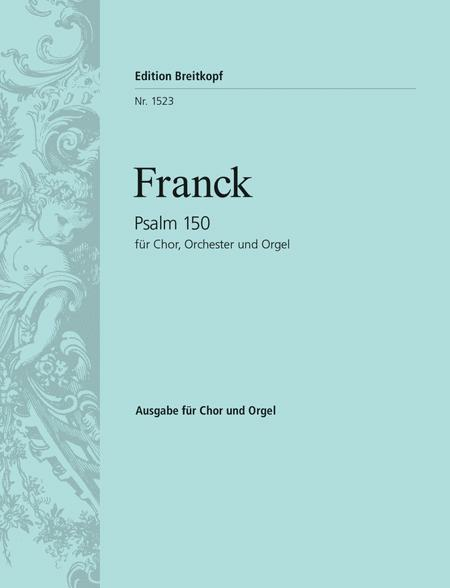 Published by Breitkopf and Haertel (BR.EB-1523). ISBN 979-0-004-16056-5. 30.5 x 23 cm inches. 12 of 22 people found this review helpful.